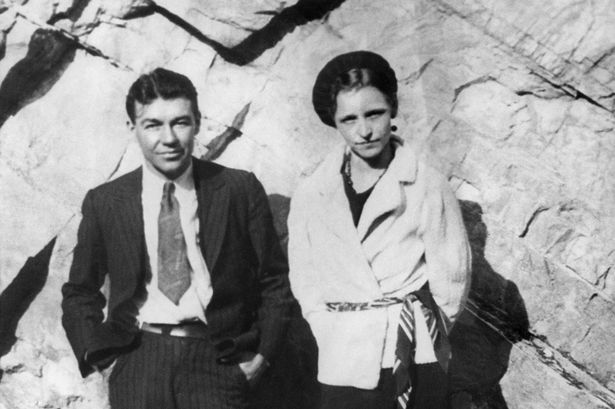 Most people have heard of Bonnie and Clyde, but how much do you really know about Bonnie, the lady in that criminal duo? 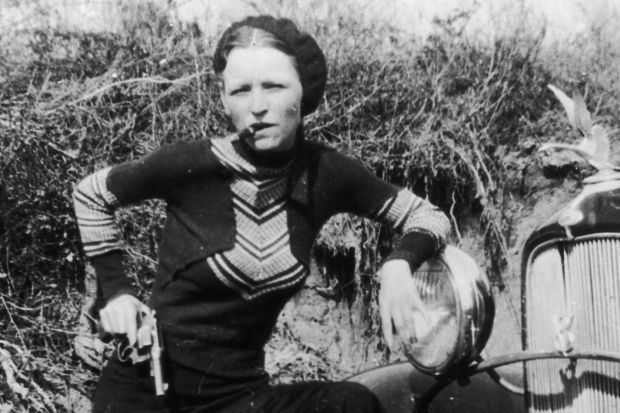 Consider this article your introduction into the wild life of Bonnie Parker, and how she went from and impoverished childhood to living large with Clyde and eventually dying in a gun battle aged just 24. 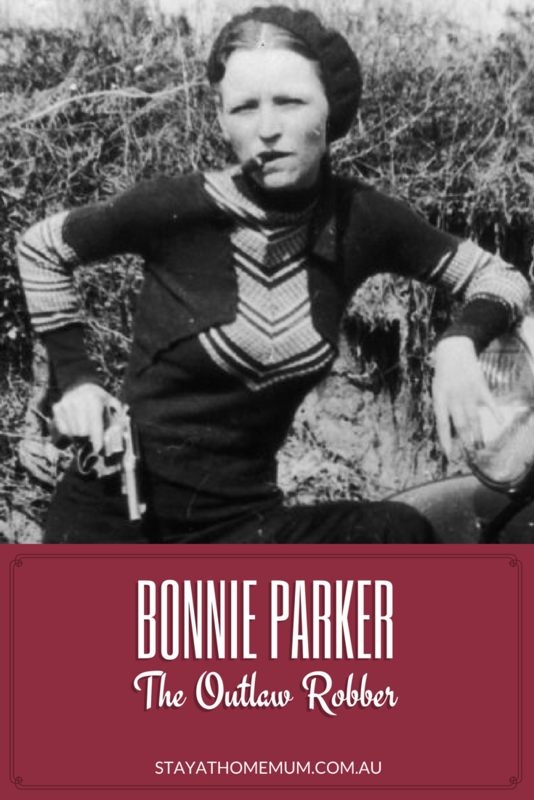 Born on October 1st 1910, Bonnie Elizabeth Parker didn’t have much going for her at the start of her life. She was born in Rowena, a town in Texas, but when she was just four years old her father died. 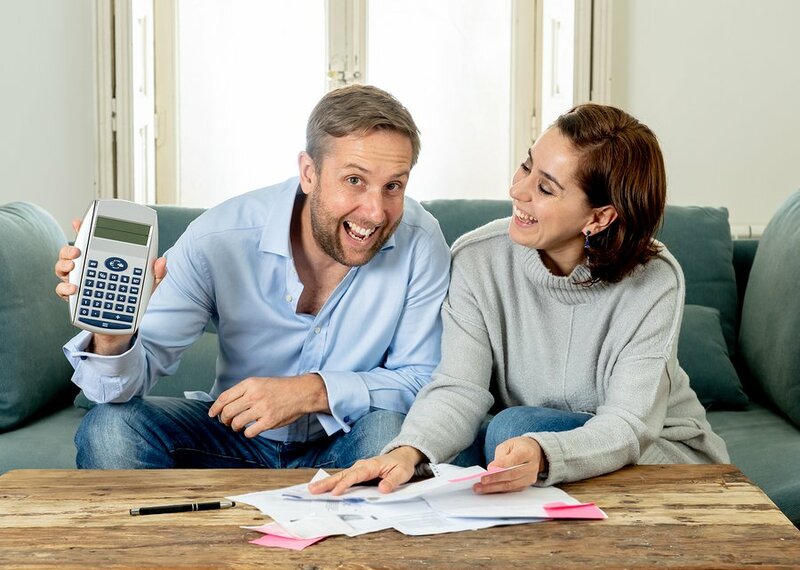 With little money and no prospects, Bonnie’s mother moved her and her two siblings to Dallas to be closer to their grandparents. Here they lived in a suburb known as Cement City, which was as poor as you could get. Still, Bonnie showed promise. She was incredibly bright and interested in poetry and literature. She dreamt of being an actress, and seemed to have no inkling of following a criminal lifestyle. Things started to go awry for Bonnie when she was in her second year of high school. She was at the time involved with a classmate, a boy named Roy Thornton. They decided to get married in September of 1926, just days before her 16th birthday. Bonnie even got a tattoo to celebrate the occasion. But as it turned out, Thornton was an abusive partner, and Bonnie wasn’t having it. 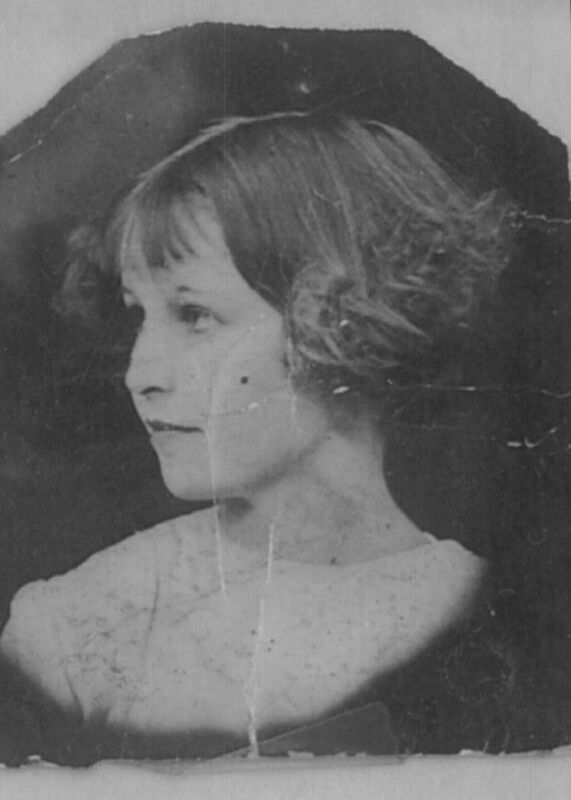 They never divorced, but Thornton was jailed for five years in 1929, after which Bonnie went to live with her grandmother, never to see him again. 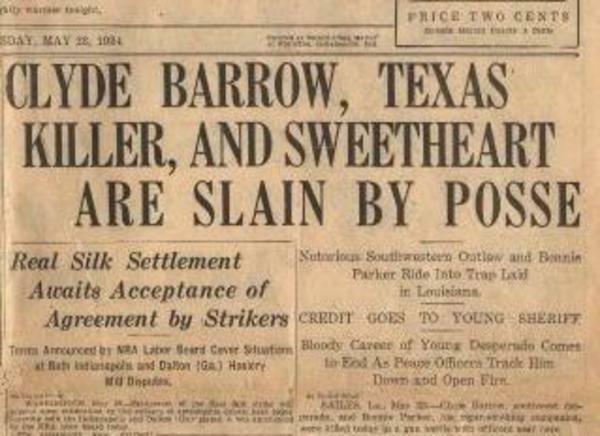 In January of 1930, Bonnie Parker met a man by the name of Clyde Barrow. Clyde was just a year older than Bonnie but was an ex-con with a list of crimes to his name and a dedication never to go back to jail. They were inseparable in the weeks after they met, but their romance was interrupted when Clyde was arrested and convicted of a number of charges of auto theft. Clyde yearned to escape after being arrested and to get back to Bonnie. Despite her mother’s horror, Bonnie was only too happy to help. She smuggled a gun into Clyde’s prison and he used it to escape in March of 1930. However, he was recaptured just a week later. For his crimes, and his escape, Clyde was sentenced to 14 years of hard labour at Eastham State Farm, a hell on earth. Amazingly, Clyde was released in February of 1932 after his mother was able to successfully petition to the judge that he should be granted parole. He immediately reunited with Bonnie, and together they began their country-wide crime spree. Initially, Clyde went out on his own crime spree with a group of men, robbing banks and small businesses. 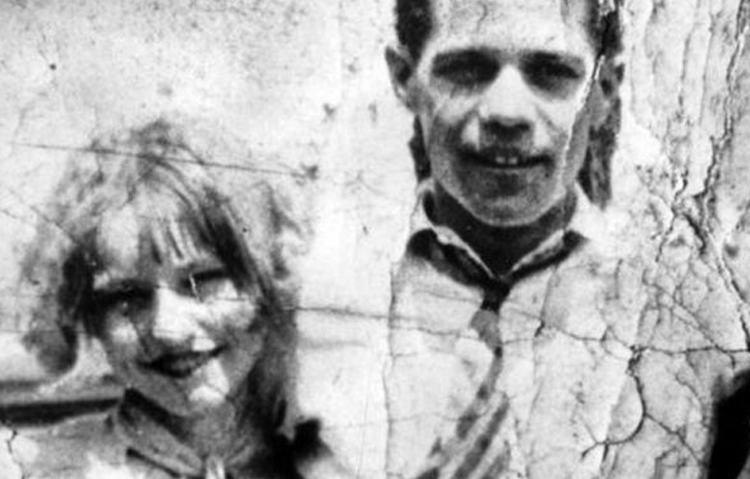 Bonnie was with him just a few months later in April, also a part of the group known as the Barrow’s Gang. Not long after she experienced her first 2-month stint in jail after being arrested during a botched robbery. However, the court didn’t convict her after Bonnie told them she had been kidnapped, and she was released. Not surprisingly, she joined Clyde again. Picking up where they left off, Bonnie and Clyde seemed to leave a trail of crime and destruction wherever they went. By 1933, the duo and their gang were wanted for a number of murders, including those of law enforcement. In April of that same year, Bonnie and Clyde left behind a roll of film from an apartment in Missouri where they had fled in a hurry. The roll was full of staged poses, which the press snapped up and published, adding further to their reputation. Of course, it wasn’t all crime and fun. In June of 1933, Bonnie was seriously injured in a car accident, getting heavily burned by battery acid on the leg. She could barely walk afterwards, and was carried most for most of what was left of her life. At this point, the noose really started to close around Bonnie and Clyde. They were being actively pursued by law enforcement from a number of states, and even by the FBI. Despite being so well known, they eluded capture easily until 1934, when it all came crashing down. 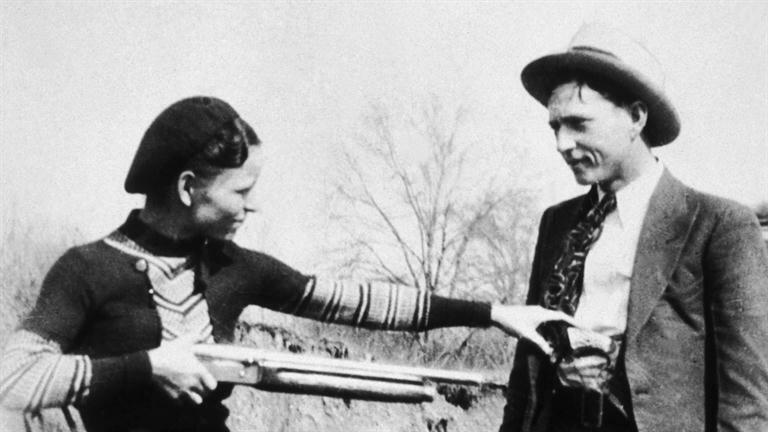 Efforts to catch Bonnie and Clyde were renewed in early 1934 after the murder of a police officer in Oklahoma. Interestingly, the policeman wasn’t murdered by the duo at all, but rather by a member of their gang named Henry Methvin. In order to get some leniency for his son, Henry Methvin’s father managed to set up an ambush to allow Bonnie and Clyde to be captured. But, they wouldn’t go down without a fight. 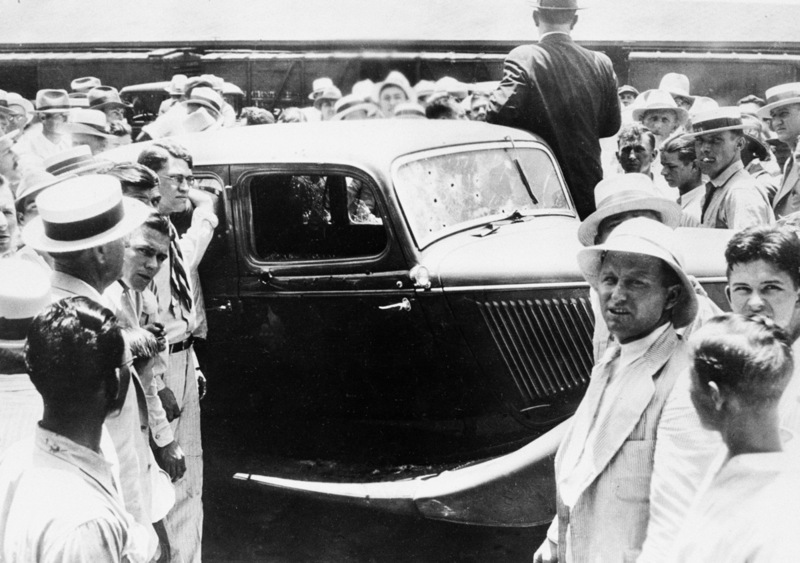 On the morning of May 23rd 1934, Bonnie and Clyde drove straight into an ambush on Highway 154 in the state of Louisiana. They were killed by police in a shootout during which some 150 bullets were fired. Amazingly, the duo were so famous by then that hoards of fans attended the scene and tried to get locks of their hair, pieces of their clothing, and even Clyde’s ear. Eventually the bodies were sent to Dallas where, despite their wishes, they were buried separately. Thousands of people travelled to attend each funeral, and newspapers even put out extra editions to cover it.